Cylinder Valve Collar - August Industries Inc.
Our cylinder valve collar offers protection to the valve on storage cylinders used in mobile applications. This collar meets the requirements for NFPA-1901 for valve protection. 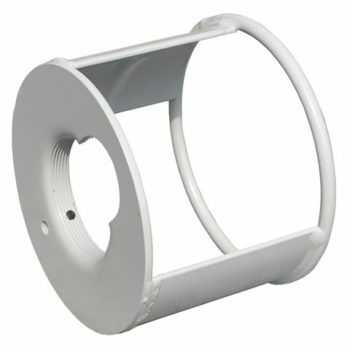 This collar fits all Norris Cylinders that use 3-1/8″ threads.